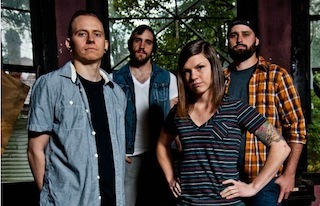 Veara have released a brand new song titled, "The Worst Part Of You," which can be streamed via AltPress. The track is taken from the band's new album, Growing Up Is Killing Me that drops September 24th via Epitaph Records. Pre-order your copy today here. 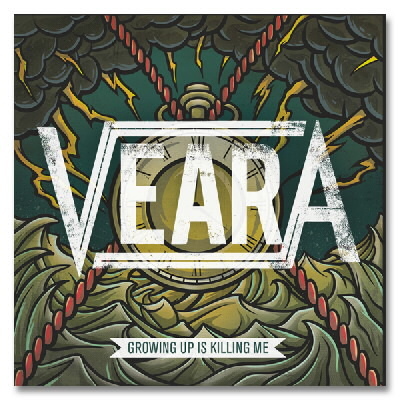 You can check out the official artwork and track listing for Veara's upcoming LP below.